I know, I know. Yet another blog? But wait, this blog will be different. The Club OS blog will be about technology, and how it can help health club and wellness businesses grow. While we will be posting the occasional Club OS feature updates and announcements, we will focus on topics such as improving your marketing, increasing your gym sales, managing employees, general trends in health club tech, and more. We'll even be sharing some behind-the-scenes happenings at Club OS HQ (including sneak previews of new, unreleased stuff)! 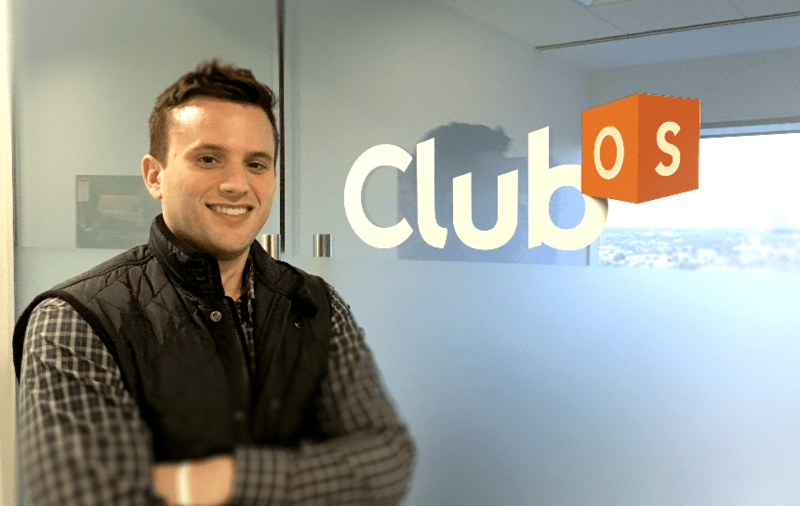 At Club OS, our people are what make us great. By the end of the year, over 50 passionate, committed, and extremely hard working individuals will be striving every day to make the best product and provide the best customer service for our customers. Not yet a customer? Let's see if we're a good fit. Below are some important updates and initiatives at Club OS to end out 2016 and begin 2017. We get so many good ideas everyday that we had to create a department to help us manage prioritization and functionality requirements for those requests. Time and time again we are humbled by all the great, passionate suggestions we receive from our amazing customers. You have provided invaluable feedback to help improve our system, and it’s our job to use that feedback to determine what we build next. Because we don't take your trust and commitment in us lightly, we will be allocating significant resources to system stability, scalability, and security, thus ensuring your Club OS system is there when you need it to be. It’s our job to make you successful with Club OS. Our onboarding, helpdesk, and learning & development teams have one mission and one mission alone: Help you to "Sell More, Do Less." Club OS will continue to bring you new, cutting-edge technology throughout our company. The new user interface is just a small example of some of the major changes coming to the product. We thrive on creating useful, revenue-generating, time-saving tools for your business. Thank you for joining us on our new blogging adventure. It is my sincere hope that you'll find much of what we post here useful. You won't want to miss a post! P.S. Have any questions? Just click here, we're happy to help.